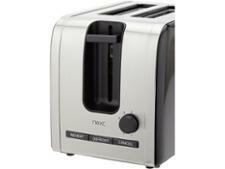 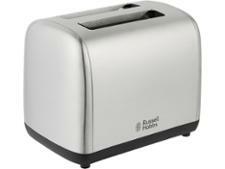 Next 2 Slice Toaster Studio Collection 456-990 toaster review - Which? 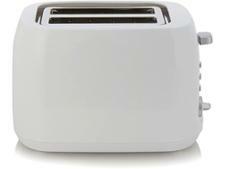 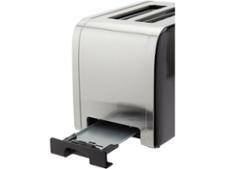 The Next 2 Slot Toaster Studio Collection 456-990 has a simple yet stylish design that would blend in with any décor and colour scheme in a modern kitchen. 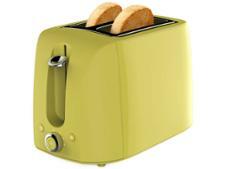 Its simplicity makes it easy to use, but how well does it make your toast? 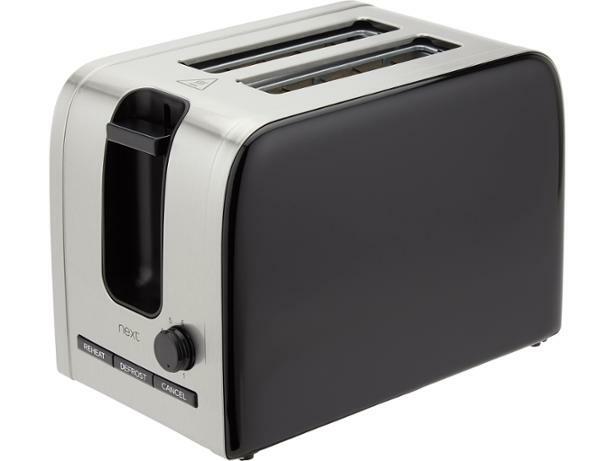 Our review has the answers.